We are saying “thanks” to you with our BIGGEST EVER discount this Thanksgiving season. 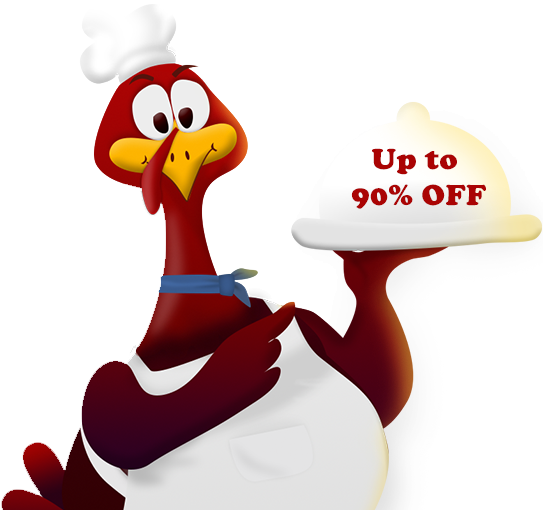 From 10% OFF up to 90% OFF, now you can save as high as $36 to get our ultimate iPhone manager AnyTrans at just $3.99. Each and every participant is 100% guaranteed to win a discount. 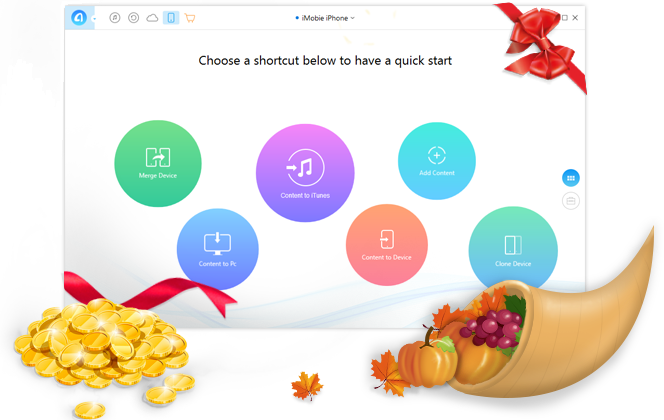 Install and open AnyTrans on your PC/Mac to enter the lucky draw within the software. It’s time to get lucky! Try your luck now and win your exclusive discount with the in-app lucky draw – Up to 90% OFF. Note: Each coupon code can be used once to buy a full version of AnyTrans, with free lifetime update and support. Thank you for your visiting ! The Thanksgiving Deals is expired now ! To get the latest news of AnyTrans, you can just visit AnyTrans homepage.